Europe SIM card: how much does unlimited Internet cost in Europe? How much does unlimited Internet cost in Europe? In the digital age, it is near impossible to travel the globe without the convenience of the Internet. Not only is it essential to stay in touch with friends and family back home via social media, but our lives are embedded in our phones. Our banks, emails, and modes of transportation can all be linked back to our devices. If you want to access all that data while travelling, unlimited Internet is the best option. However, it can quickly become pricey, especially while travelling between multiple European countries. The average price of unlimited Internet varies from country to country, with the Western European locations typically costing more than the East. The two most expensive countries are Switzerland and Iceland, which both have a cost over 51€ for a month’s worth of unlimited. Ireland falls into a close third with unlimited data typically costing around 50€. While 50€ for a month may not seem all that expensive, keep in mind that cost allows you to access unlimited Internet only in that specific country. 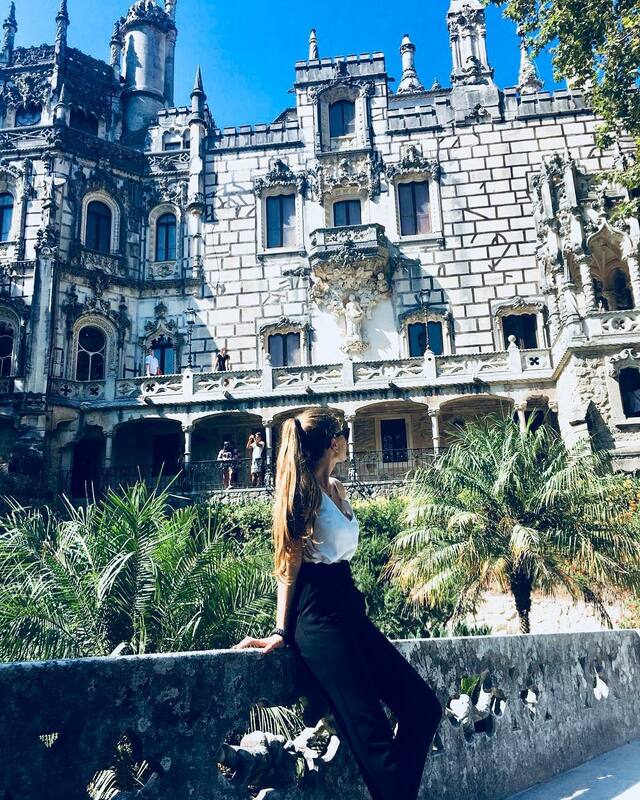 However, due to the lack of strict border policies, and the ease of travel between the countries, most European travellers do not stick to one country during their trip. Instead, the average tourist visits five to seven countries during their trip. The top five most popular countries are Italy, France, Spain, the UK, and the Netherlands. If a tourist purchased unlimited Internet in all of these countries during their trip, they can easily spend 162€ just on data. While 162€ may seem like a fraction of a travel budget, it can actually cause you to miss out on many experiences. For 162€, you can choose from nearly 10 different Eurorail passes. 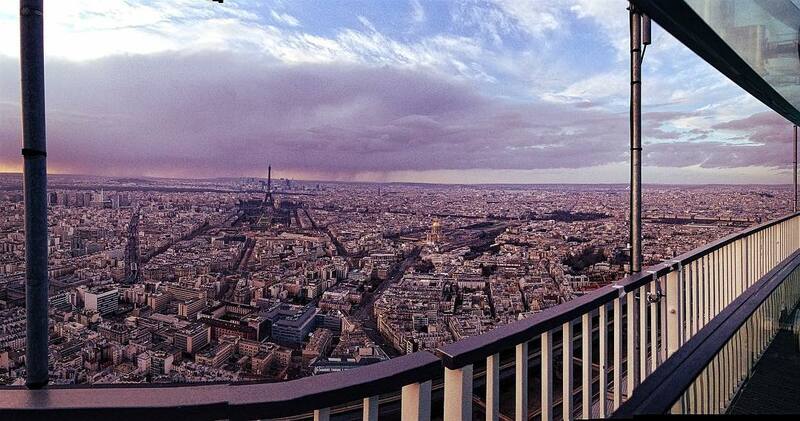 Furthermore, you can buy up to 16 passes to climb up the Eiffel Tower. 162€ can also afford you multiple museum passes throughout different countries. If you spend that money on the Internet, you’ll be able to connect with friends back home, but you don’t have any experiences to show them. Instead of missing out, you can invest in a more financially friendly way to access unlimited Internet. 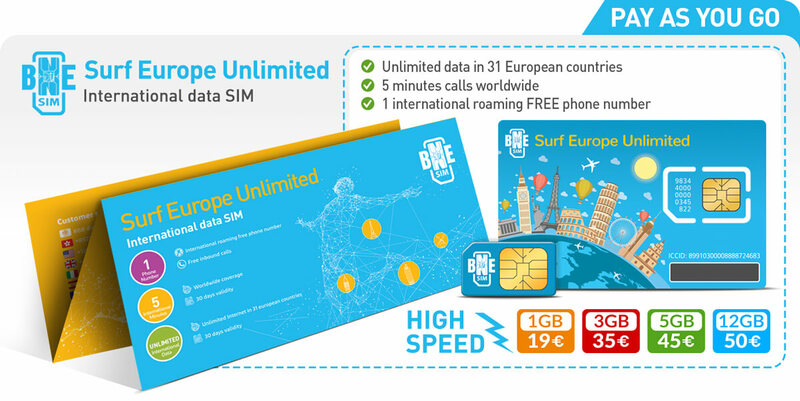 Although unlimited Internet data is the highlight of the BNESIM Surf Europe Unlimited Card, it is far from the only perk. When you sign up for this amazing deal, you also receive a free international roaming number. This means you won’t have to worry about costly roaming fees when you return home. Furthermore, the card allows you five minutes of calls worldwide. When you purchase a BNESIM SIM card, it is also recommended that you download our free app. On the app, you can take advantage of free calls and texts to other BNESIM users. The app also features a virtual SIM card. So, if you lose your physical SIM card, you can still take advantage of the services you have already purchased. Instead of spending your trip money on expensive data fees, enjoy more during your vacation by taking advantage of BNESIM’s unique Surf Europe Unlimited Card. You can find the plan that is perfect for you by visiting BNESIM.com. Newer Post Wanderlust: travel addiction is real Older Post International SIM Card: is it trustworthy?